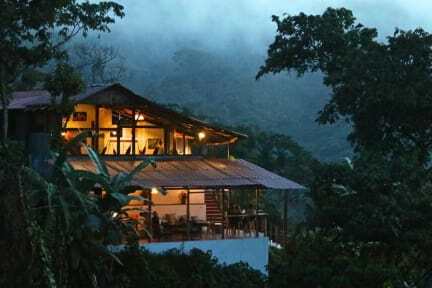 Casas Viejas i Minca, Colombia : Boka nu! Loved the staff. Loved the Sierra Nevada beer in the bar. Loved the beds (the dorms have an absolutely amazing view). Loved the food (best food I've had in Colombia). And the water in the shower is hot!! Thank you so much for everything. I will come back. Amazing place. Just stay here. 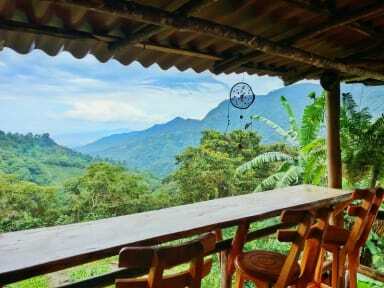 The most beautiful staff views, amazing chill friendly and familiar atmosphere. Food is pricey but AMAZING. A highlight of any trip. It's so worth the bumpy moto ride to get up here. Just stay.